TIME Magazine recently reported on a new study published in the journal Circulation relating to the effects of olive oil on heart failure. The researchers took a look at the heart beats of rats that suffered from heart failure, a condition in humans that often arises from chronic high blood pressure, which makes it harder for the heart to pump blood. As the effects of high blood pressure compound, the heart actually grows in size, making it less effective and unable to store the fat it needs to keep pumping blood. Researchers removed the hearts from these rats to see exactly how the fat moved around the cells in hearts suffering from heart failure. They were able to keep the hearts beating normally to determine the reaction when two different types of fat were delivered directly to the heart: oleate (found in olive oil) and palmitate (found in dairy products). The results were clear: the hearts that were given oleate fats (like olive oil) saw vastly improved conditions. They were able to restore the fat content in the cells of the heart back to normal levels, and the hearts began to contract better as a result. These positive changes happened within just a half hour of when the fat was delivered to the heart. There will need to be further studies performed before researchers can come out and say that olive oil can help heart failure in humans, but this latest study definitely shows the potential for a breakthrough. It also lends more credence to the Mediterranean diet, which is rising in popularity due to its heart-healthy benefits. 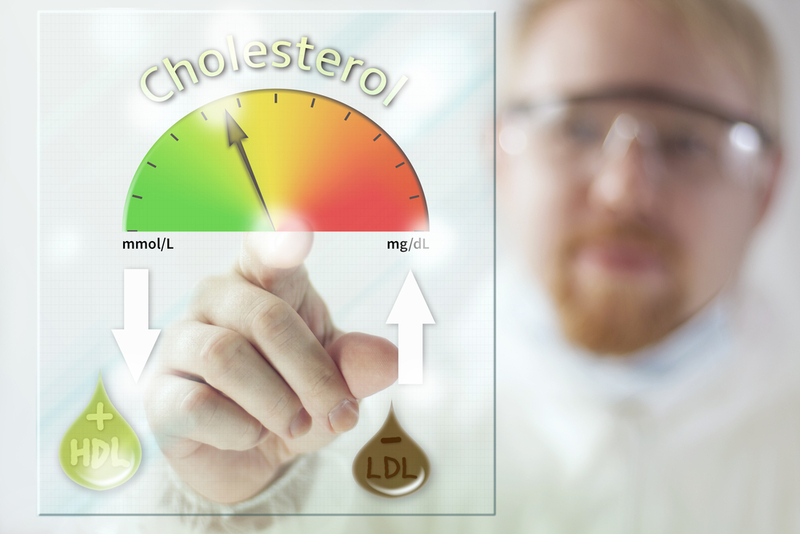 Those who follow the diet have lower risk of heart disease and higher levels of good cholesterol in their systems. With research like this, it’s becoming more and more clear that olive oil should be used liberally in the kitchen for its heart benefits. 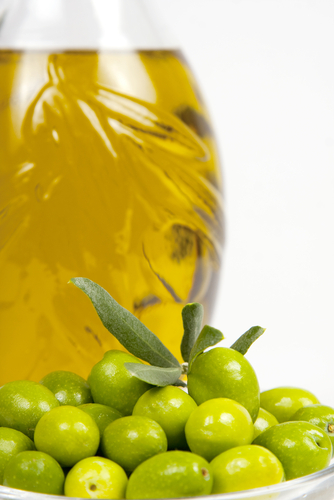 Browse the selection of olive oil projects we have at My Olive Tree and make your purchase today.